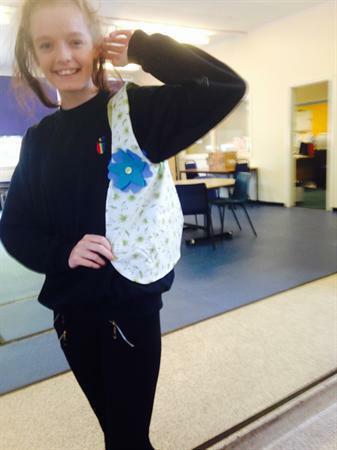 Year 11 Textiles pupils have been making bags as part of our Foundation Learning afternoon. 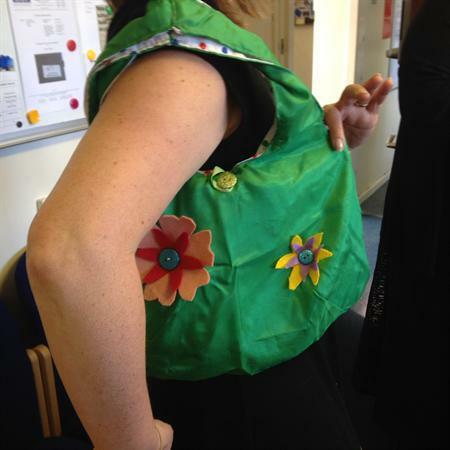 Pupils have come up with their own design and then made it under the direction of Mrs Curle. 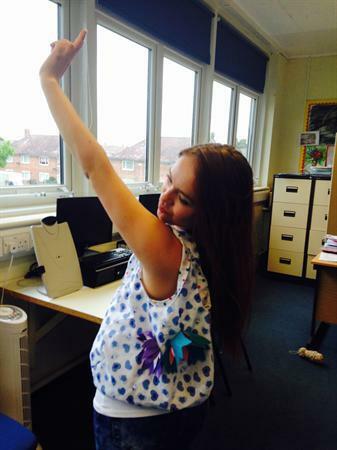 The finished products below are a reversible design by our Year 11 students.